This policy sets out how Affinity Trust uses and protects any personal information that you give us when you use our website affinitytrust.org. Affinity Trust is committed to ensuring that your privacy is protected according to the European Union General Data Protection Regulation. Affinity Trust may change this statement from time to time by updating this page. You should check this page from time to time to ensure that you are happy with any changes. This policy is effective from 25 May 2018.
geographical information such as where you live or work. 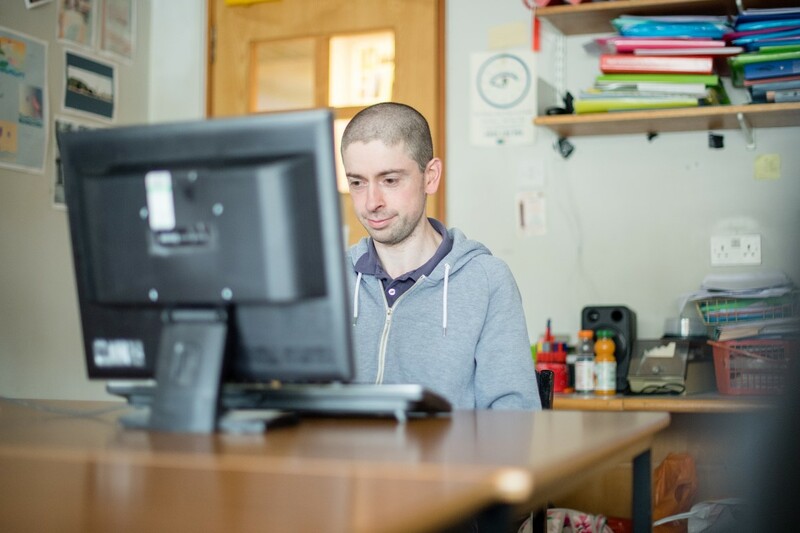 We ask for this information to understand your needs and provide you with a service, and in particular so we can send you emails about our work supporting people with a learning disability. We will not share your information with third parties unless we are required by law to do so. Affinity Trust is the Controller of the personal data that you provide to us. 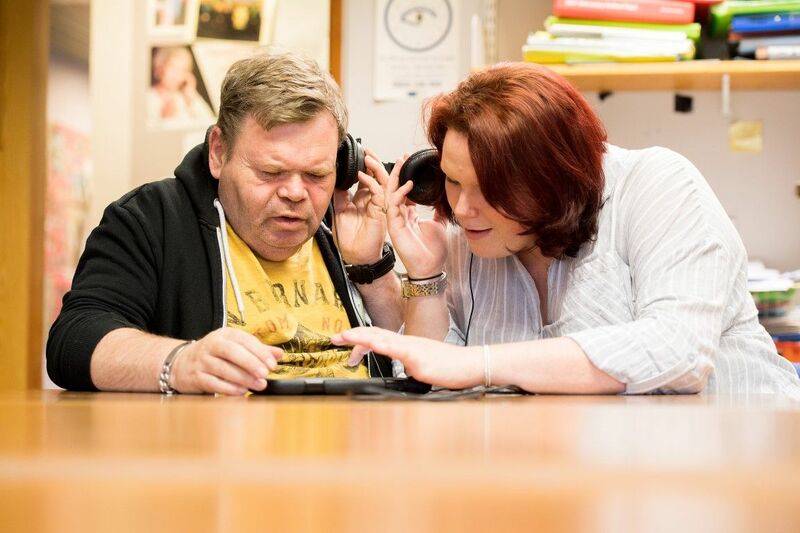 Affinity Trust is a limited company and registered charity. The registered office is 1 St Andrew’s Court, Wellington Street, Thame, Oxfordshire, OX9 3WT. See the bottom of this page for our company and charity registration numbers. We process your data lawfully under Article 6 (1) (a) of the European Union General Data Protection Regulations: “the data subject has given consent to the processing of his or her personal data for one or more specific purposes”. None of our processing operations constitute automated decision-making. We will keep your data indefinitely to ensure that we maintain our relationship with you and provide you with the services you have asked for on an ongoing basis. However, we will delete your data if you withdraw your consent or if we no longer provide the services that you have requested. You have the right to ask us to see what data we hold about you. If you do this, we will provide it to you free of charge within 30 days of our receiving your request. If you become aware of any errors in the data we hold about you, you have the right to ask us to correct this. We must do so within 30 days of our receiving your request. You have the right to ask us to delete your personal data where you believe there is no compelling reason for its continued processing or if you believe the personal data was unlawfully processed. You also have the right to lodge a complaint with a supervisory authority such as the Information Commissioner’s Office. All requests for access to, correction of or deletion of your personal data should be made to: Director of Finance, Affinity Trust, 1 St Andrews Court, Wellington Street, Thame, OX9 3WT.